From the files of The Gazette July 28, 1994. 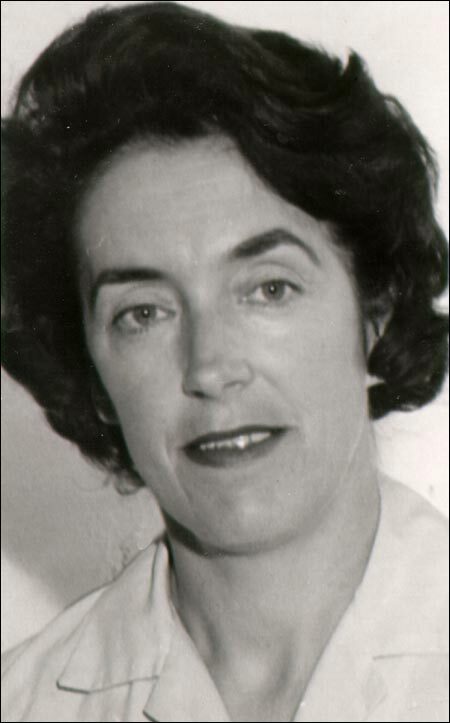 In 1972 writer Cassie Brown published her first major work, Death on the Ice, a detailed account of one of the most harrowing and wanton tragedies to befall Newfoundland: the death by exposure of 78 sealers from the SS Newfoundland who were left on the ice off the northeast coast for 53 hours in a savage blizzard in March 1914. The book was received with rave reviews, and Brown and several of the survivors of the disaster became national celebrities as Newfoundlanders and Canadians became familiar with the tragic events leading up to this needless loss of life. The book became a must read and was placed on the reading lists in many Newfoundland schools. Brown felt compelled to tell the story or she would get no peace of mind. Courtesy of Archives and Special Collections (Coll - 115, 16.12.073), Queen Elizabeth II Library, Memorial University of Newfoundland, St. John's, NL. But how did Cassie Brown, an award-winning short-story writer and Women's Editor of the St. John's newspaper The Daily News, come to write this book? She stated in an interview that she was encouraged to move from romance to history as the subject of her writings by a CBC announcer in the late 1950s. It was this encouragement that prompted her to look into the deaths of the sealers from the Newfoundland. Their story, with its inherent tragedy and pathos, tormented her. She felt compelled to write it: she wrote a short story, a longer story, several newspaper articles, a feature article, a stage play, a radio play, a television play and a television documentary. Finally she decided she had to tell the full story or she would get no peace of mind. She gave up her career as a journalist and began the detailed research that would lead to Death on the Ice. Seventy-eight sealers from the SS Newfoundland were left on the ice off the northeast coast for 53 hours in a savage blizzard. Courtesy of Archives and Special Collections (Coll - 115, 16.04.068), Queen Elizabeth II Library, Memorial University of Newfoundland, St. John's, NL. Cassie Brown died on December 30, 1986; a short time later her family deposited her papers with the Centre for Newfoundland Studies. The papers included material related to her personal and professional life, her early career with The Daily News, her involvement in local theatre and her literary papers. One of the major parts of the literary papers is the material related to Death on the Ice. This includes her preliminary research: a copy of the report of the magisterial enquiry established in April 1914 to investigate the disaster; copies of acts of the House of Assembly regulating sealing; the report of the special commission established to examine the sealing industry, November 1914; interviews (audiotapes and transcripts) with survivors Cecil Mouland, Wesley Collins, Hedley Payne and George Tuff; background information on Captain Abram Kean (including a specially charted horoscope), thought by many to have been responsible for the men being marooned on the ice; meteorological research; and the crew agreement for the voyage. Thought by many to have been responsible for the men being marooned on the ice. Courtesy of Archives and Special Collections (Coll - 115, 16.04.096), Queen Elizabeth II Library, Memorial University of Newfoundland, St. John's, NL. A particularly interesting part of these papers is the various manuscript drafts of the book, which provide insight into Brown's writing style and method, and which show what was removed from the drafts before the version that would be published was decided. There are several drafts written before there was any input from writer Harold Horwood, who was listed as co-author of the book with Brown when it was published. An examination of the correspondence present between Brown and Horwood and between Brown and her publisher, Doubleday, shows that Horwood's name was included at Doubleday's insistence (because his was a recognizable name) and indicates Brown's displeasure with, acceptance of and eventual contempt for that decision. There is a copy of the final typescript of the book and the corrected galleys from Doubleday. There is the correspondence she received from people all over the world congratulating her on the book, as well as copies of the reviews the book received. There is a copy of the serialization which appeared in the London, England, Sunday Express in 1973 and the Reader's Digest condensed version from 1974. And there is a kit prepared to assist teachers in using the book in their curriculum. Shortly after its release, there were several attempts to turn Death on the Ice into a motion picture and there is correspondence ranging from the time of the book's publication in 1972 to 1985 discussing these attempts. There is a screenplay dated 1975 which, in typical Hollywood style, turns the story into a Hollywood romance, with the hero, the black-sheep son of a wealthy outport family falling out with his father, leaving his sweetheart and signing up for a berth on a sealing vessel. It is his courage, strength of will and determination to get back to his sweetheart which sustains him and helps him to save others. And there are the photographs. 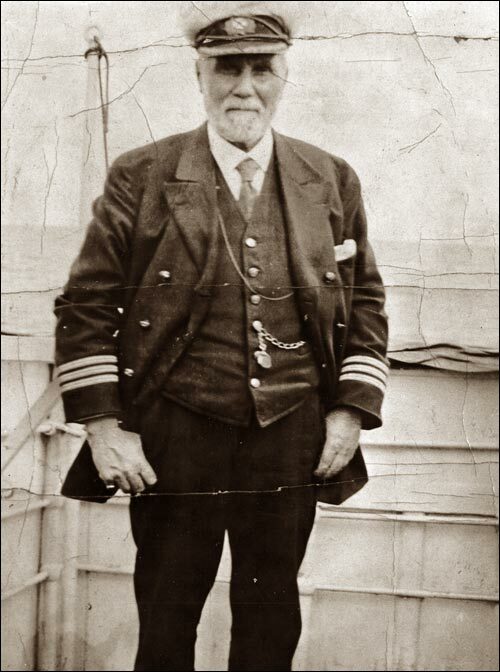 There are photographs of sealing, of ships at the front, of seals being killed and carcasses being brought back to the ships; there are photographs of sealers, scantily dressed considering the weather; there are photographs of the victims of the disaster, frozen bodies on the decks of the rescue ships, bodies thawing in the makeshift morgue at the King George V Institute in St. John's, of the funeral parade; there are photographs of individual survivors, both at the time and later in life; there are photographs of Captain Kean and other sealing captains. 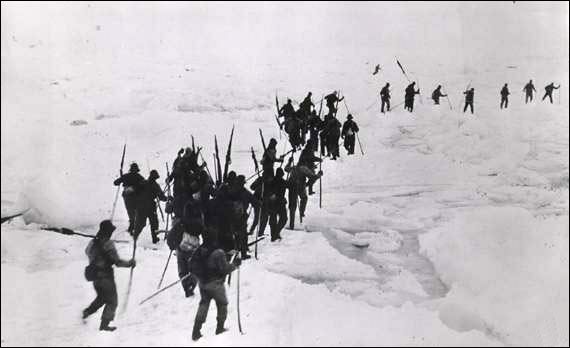 Brown claims it was the discovery of a large collection of photographs of the survivors and the victims that helped her to write Death on the Ice and it was the inclusion of many of these photographs in the book which convinced Doubleday to publish it. Without this visual proof, Doubleday feared that readers might think the book was fiction. The Death on the Ice material is only a part of the literary papers of Cassie Brown, a legacy of her life as Newfoundland's foremost writer of books about the sea and the tragedy it often brings to those who are dependent upon it.